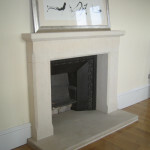 We can produce fire surrounds and mantles to suit all tastes and budgets, ranging from simple chic modern design to heavily-carved classical surrounds for period properties. 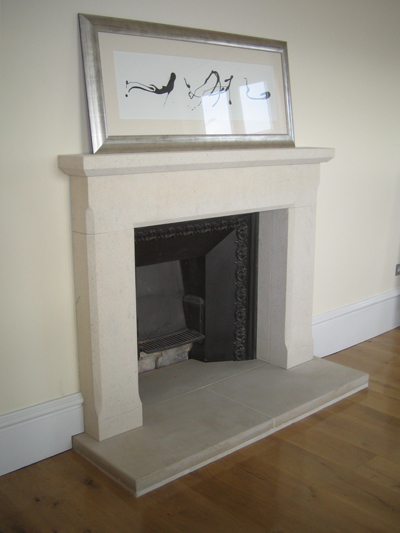 We offer a full design process for clients who are looking for a truly bespoke surround or can make a surround to match an existing fireplace or a particular chosen design. 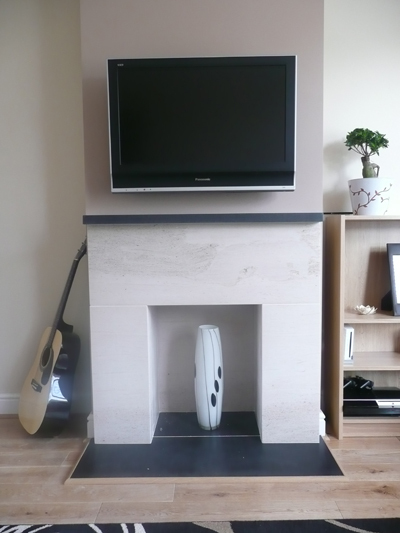 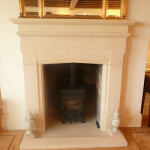 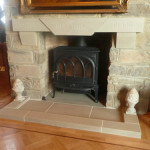 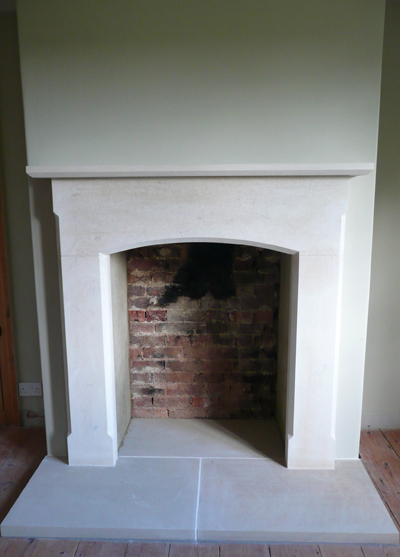 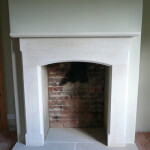 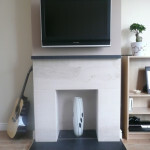 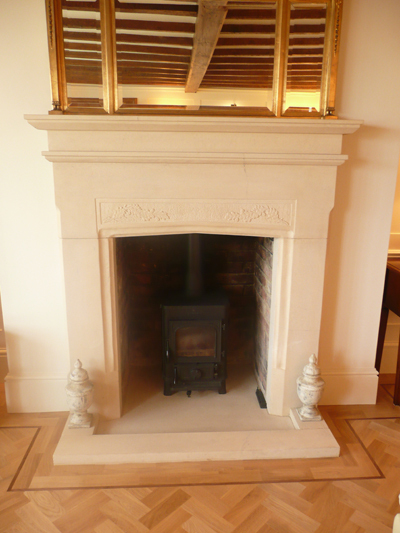 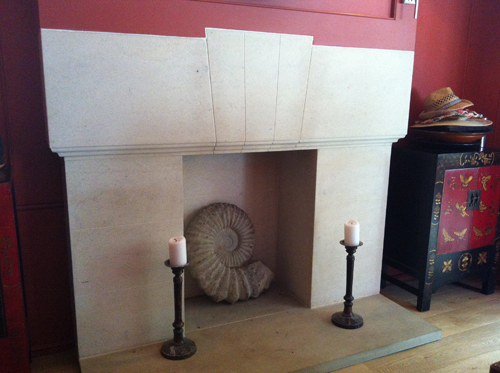 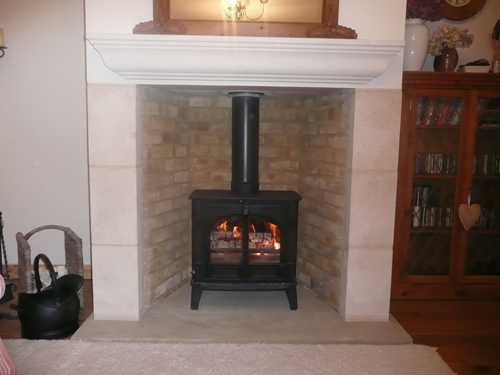 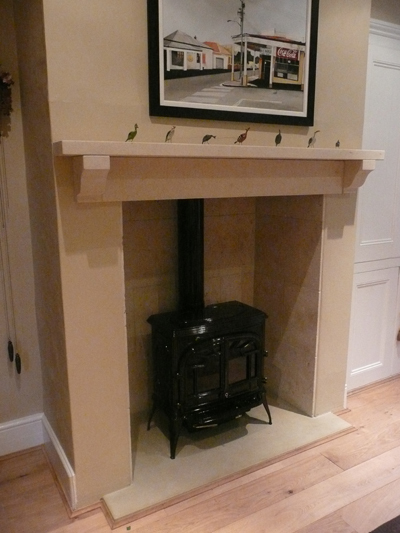 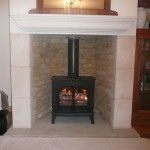 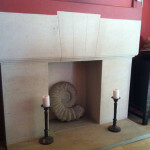 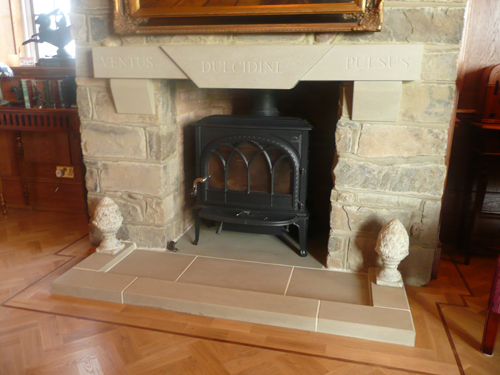 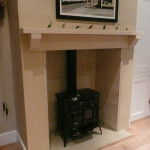 Hearths for existing and new fire surrounds are supplied along with a templating and fixing service.